APM Terminals (APMT) announced on Wednesday a significant ramping up of its investment in infrastructure at Port Elizabeth in New Jersey. The $200m extra investment is to enhance plans for making the port better fitted to handle ultra large container ships of the kind now able to transit the expanded Panama Canal. It includes buying four next-generation ship-to-shore cranes big enough to work on ULCS-size vessels. 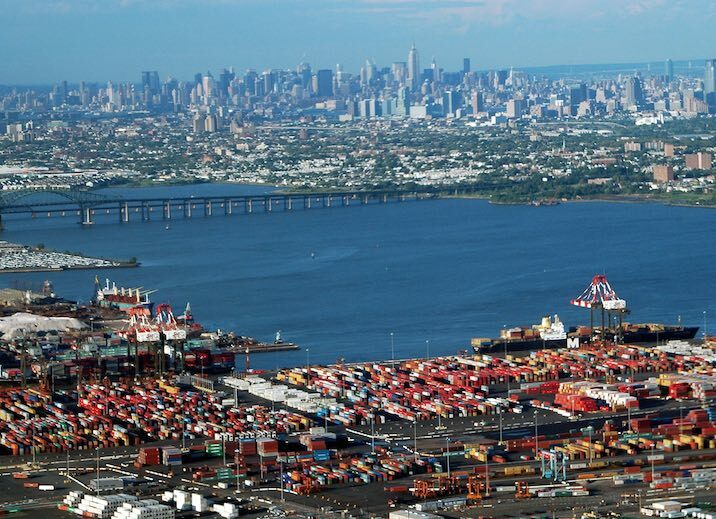 APMT’s initial investment, announced last September, was $70m for a new berth and was projected to increase the annual capacity of the terminal from 1.5m teus to 2.3m teus. Port Elizabeth is one of the leading container terminals in the Port of New York and New Jersey complex, the largest port on the US East Coast. Netherlands-based APMT is owned by Danish conglomerate Maersk Group.